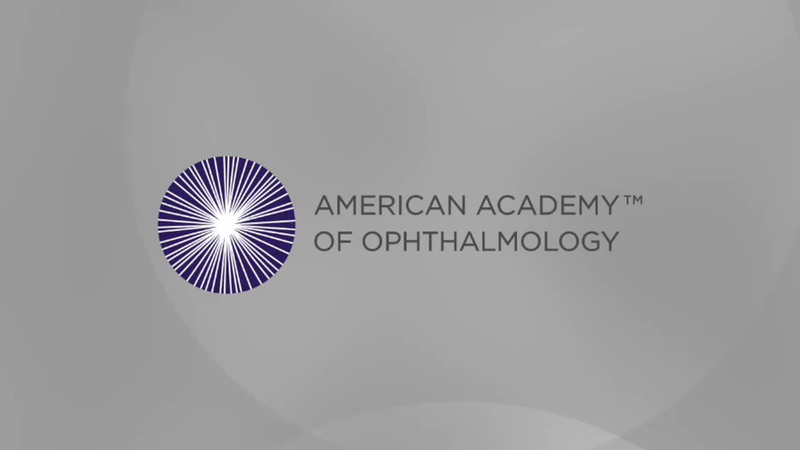 The Academy is seeking help from cataract surgeons to assist with a collaborative project for developing a patient-reported outcome (PRO) instrument. Led by chairman Sam Masket, MD, the Academy’s Advisory Committee on Patient Reported Outcome Measure for Premium IOLs is developing a PRO instrument that will inform guidelines for the safety and endpoint performance of premium IOLs. This critical study will require assistance from cataract surgeons with clinical trial experience to recruit roughly 150 patients to complete the questionnaire. Patients will be organized into 10- to 12-member focus groups, based on premium IOL type. The focus groups will meet with a physician for about 2 hours to discuss their visual experiences after surgery, in exchange for a small financial incentive. The Committee aims to solicit feedback from a geographically diverse population, including native English and Spanish speakers. Eligible surgeons should contact Flora Lum, MD, the Academy’s Vice President of Quality and Data Science at flum@aao.org.